The Heart-Mind-Cosmic Consciousness Connector with Binaural Beats Video is an ambient cinematic soundscape to activate and integrate the heart and mind centres with another, and connect the emerging being with cosmic consciousness. The screen will go black at 1 min 30. Close your eyes and allow yourself to experience a flood of love and wisdom, and be open to be able to speak and live your highest truth after the entrainment process. Please listen with headphones, or in the optimum stereo listening position. The soundtrack and video is a hommage to the whale and dolphin ascended masters who inspired the work. It is a celebration of the rise of the new earth, a prayer of protection and courage, for those who helps bring light consciousness to planet earth. 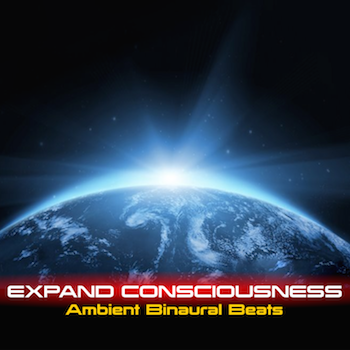 The soundtrack is part of the Expand Consciousness Binaural EP project. You may stream this track at the link, find a links to a video how binaural sound design works and read more best practice suggestions and notes about this track. There is also a link to how to combine binaural sound production entrainment with simple-to-do yoga to increase and accelerate your bodymind development.